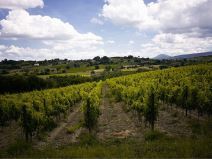 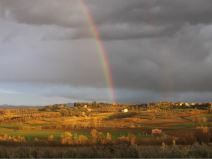 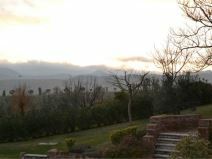 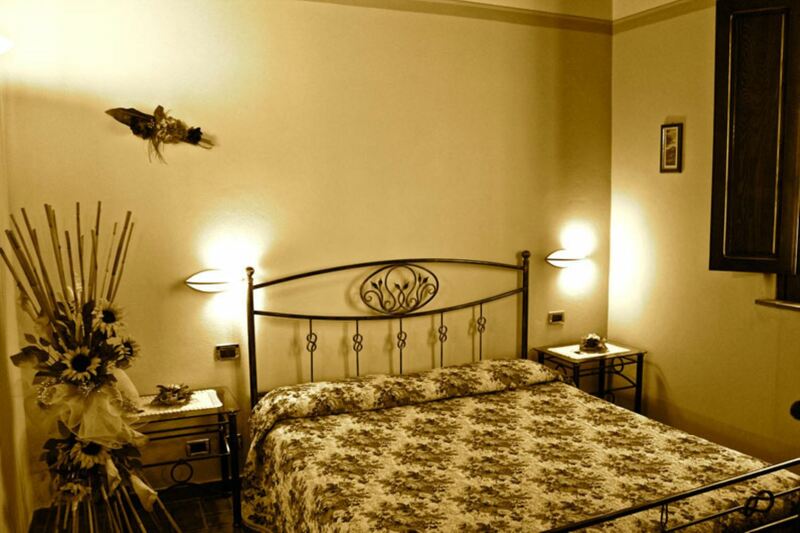 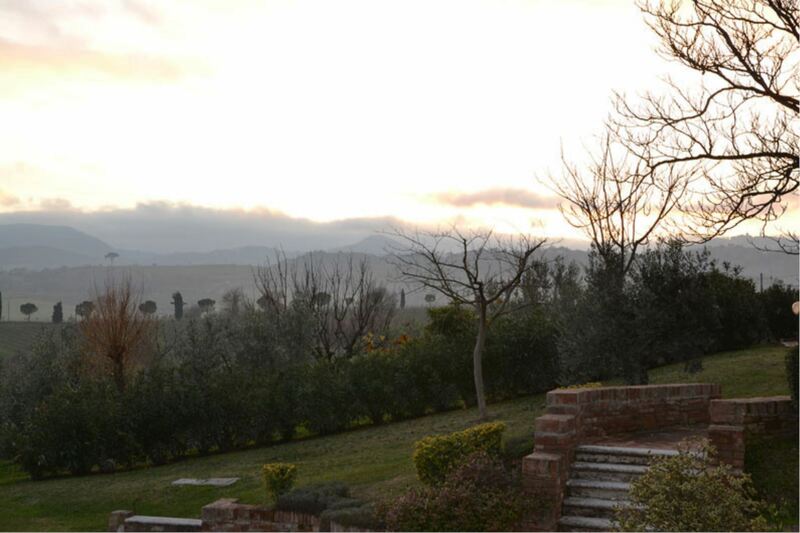 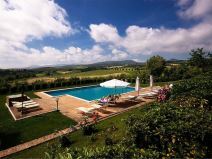 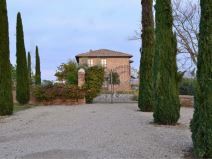 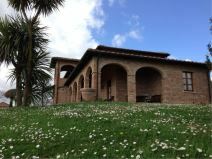 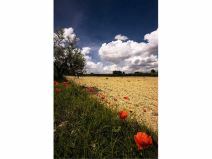 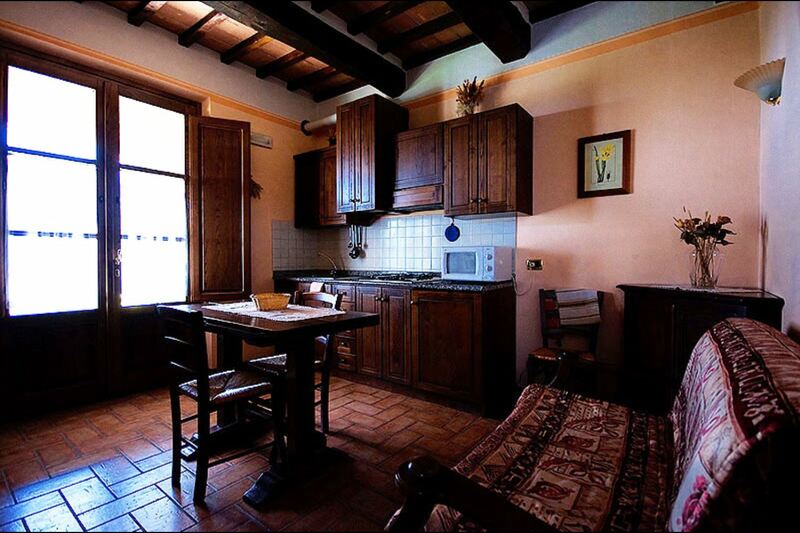 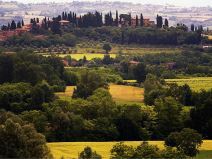 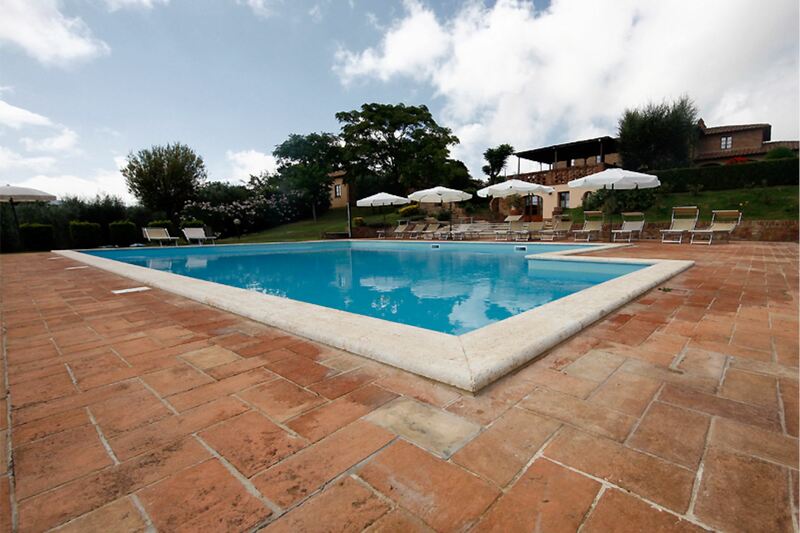 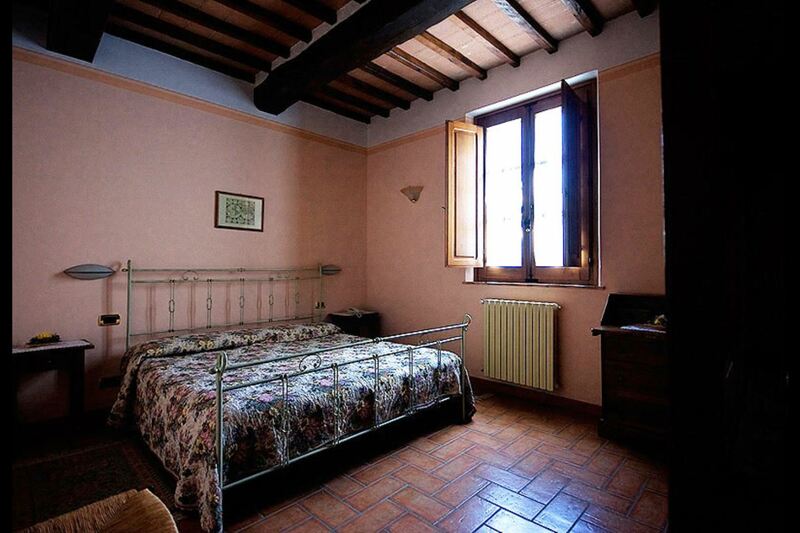 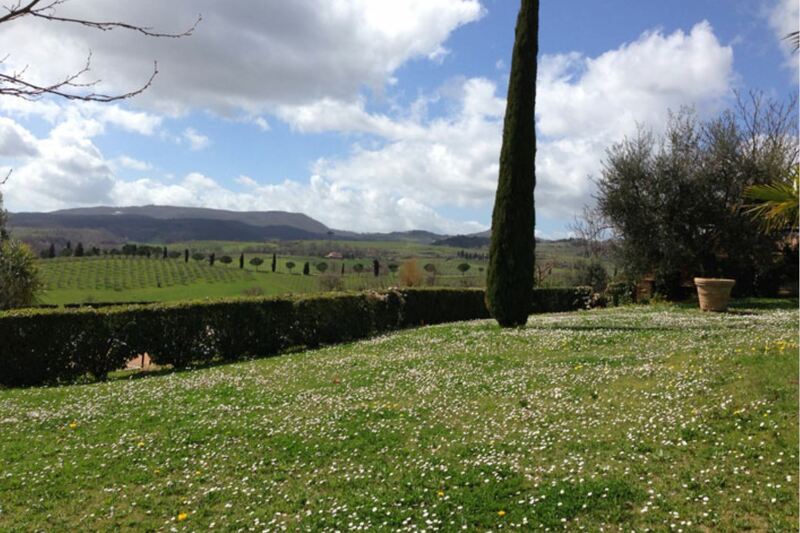 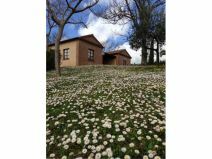 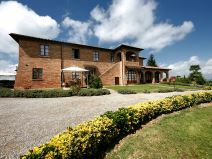 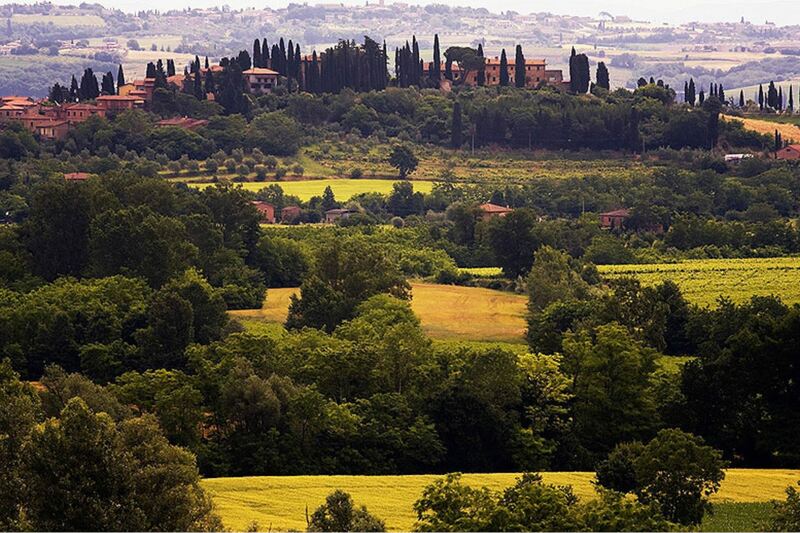 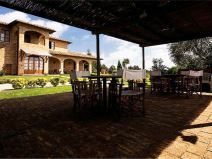 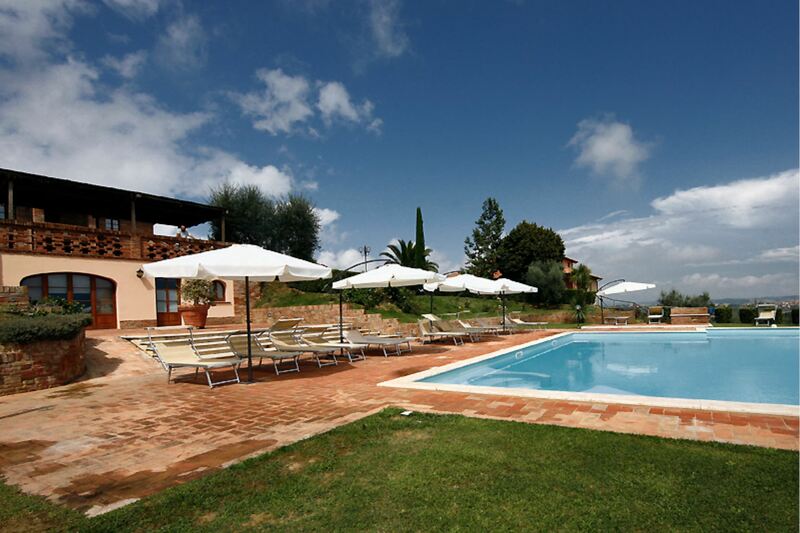 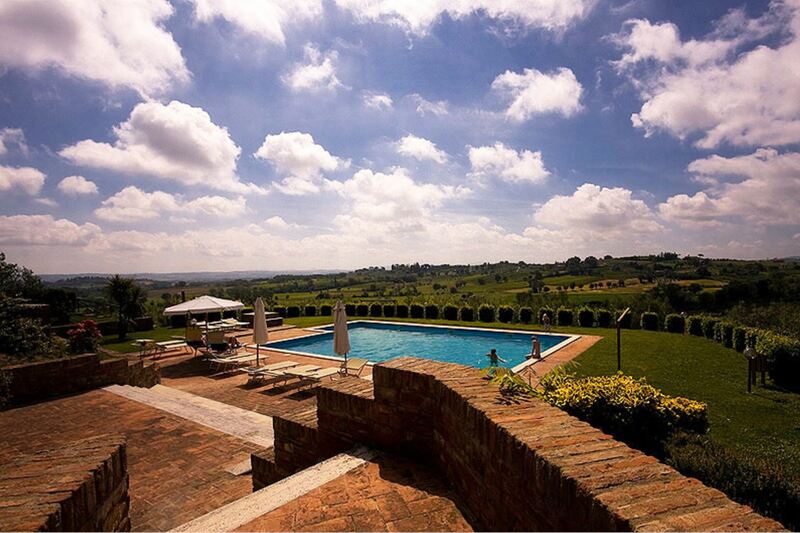 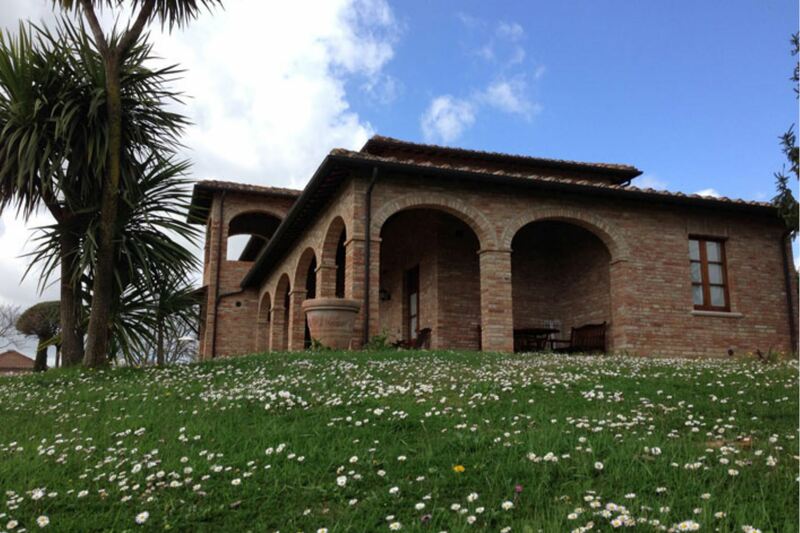 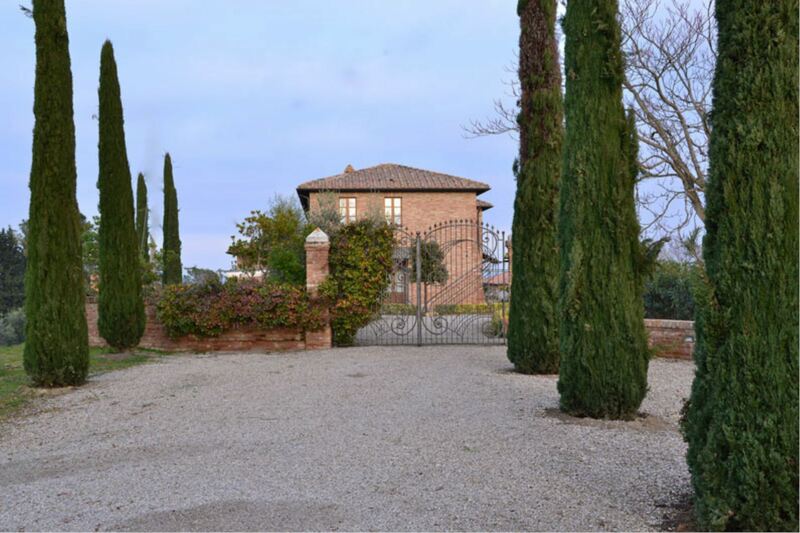 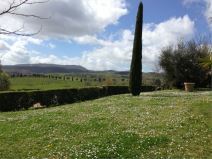 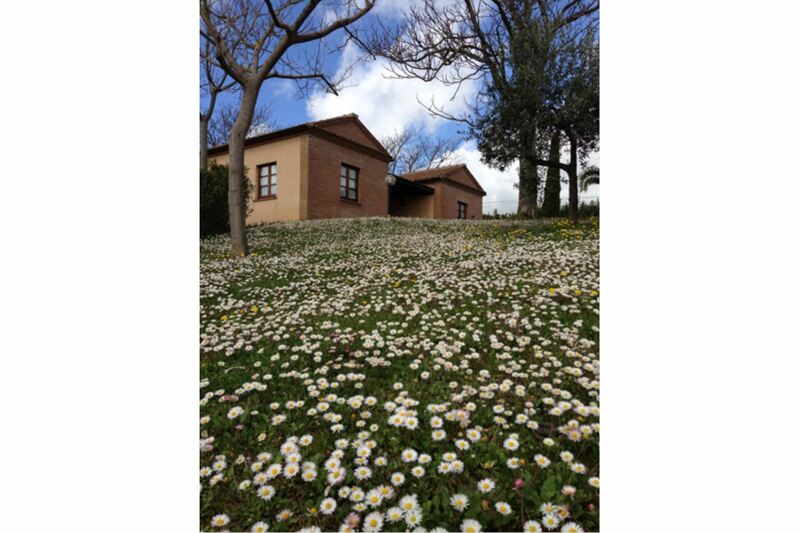 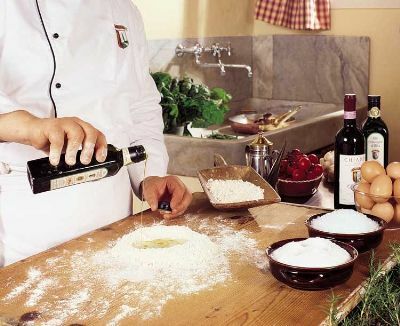 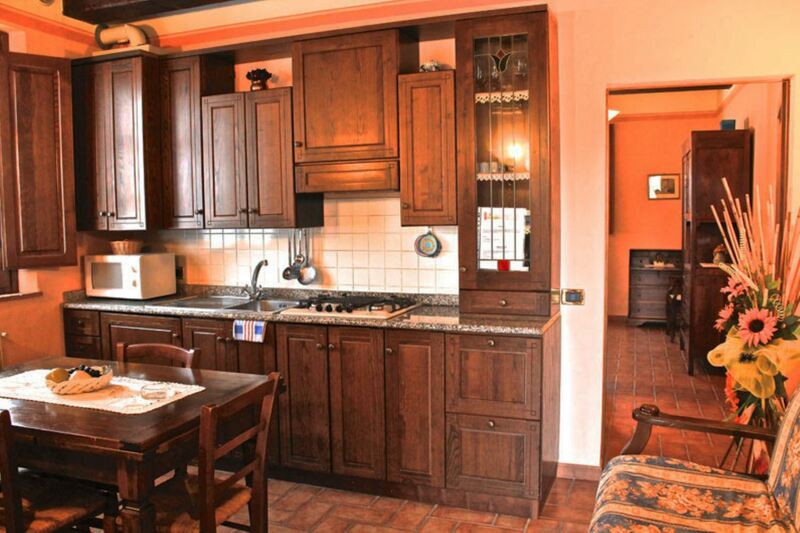 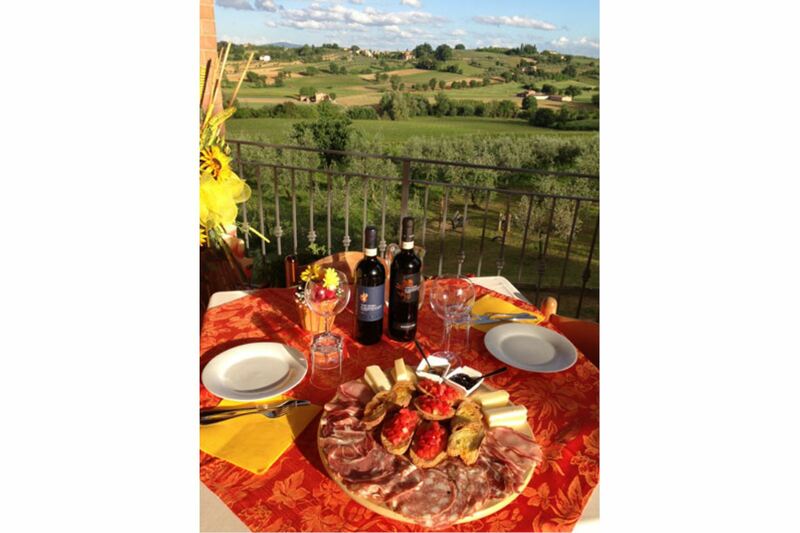 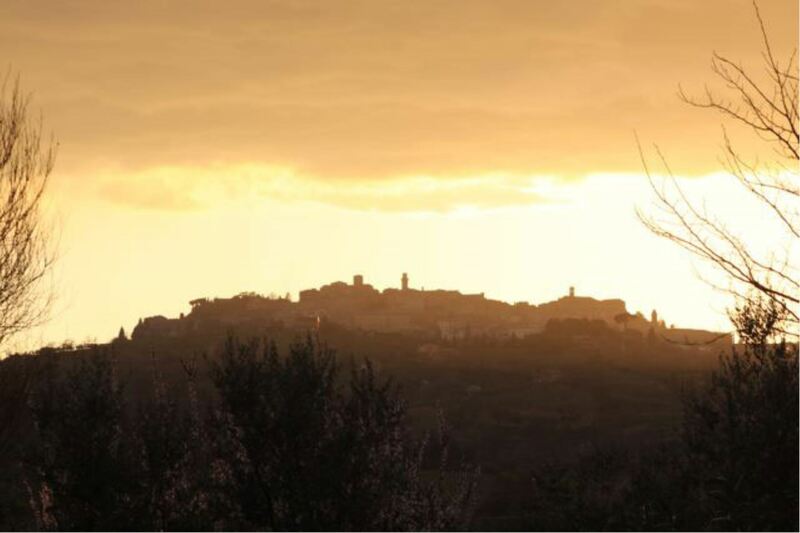 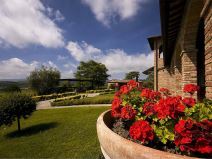 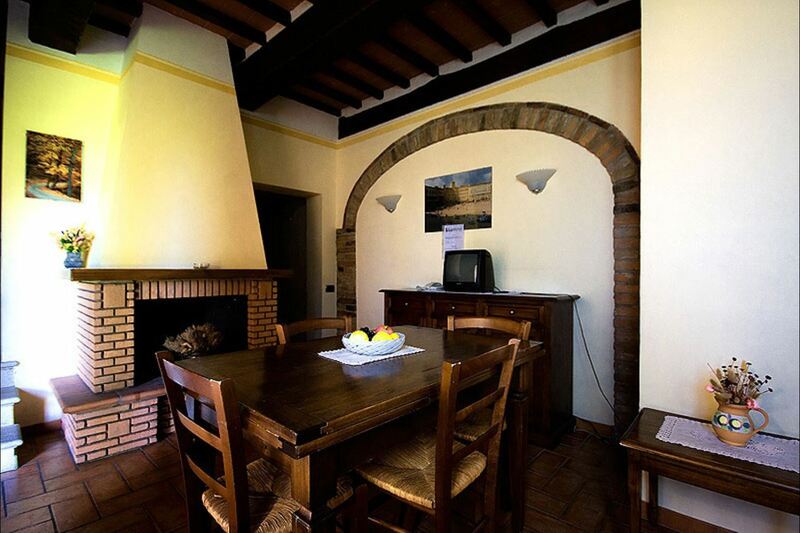 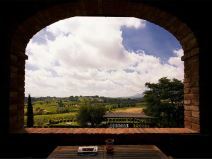 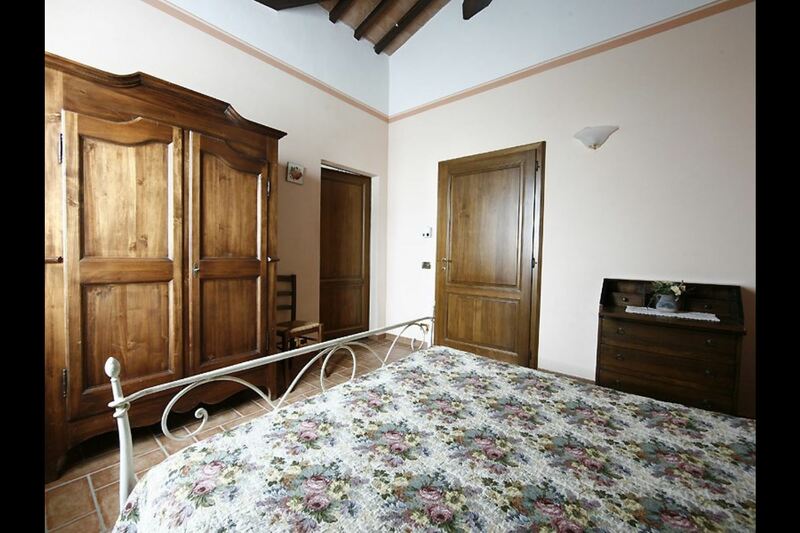 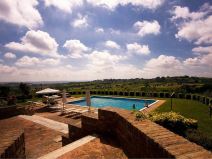 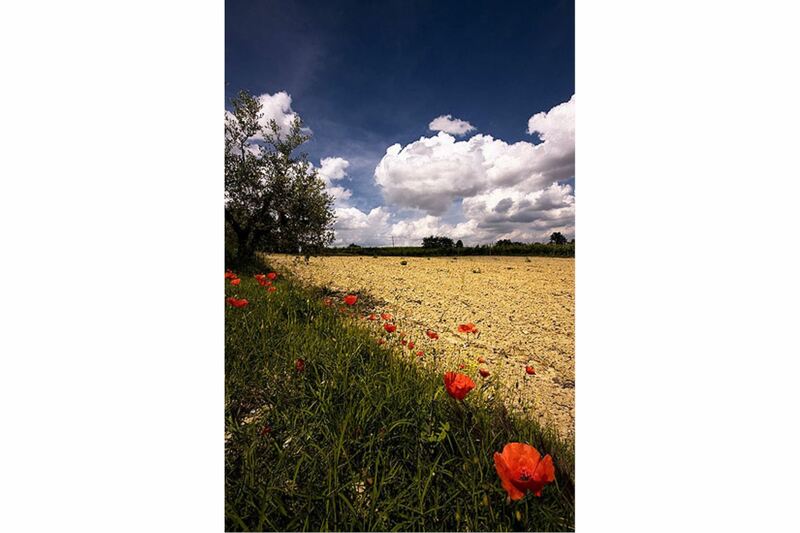 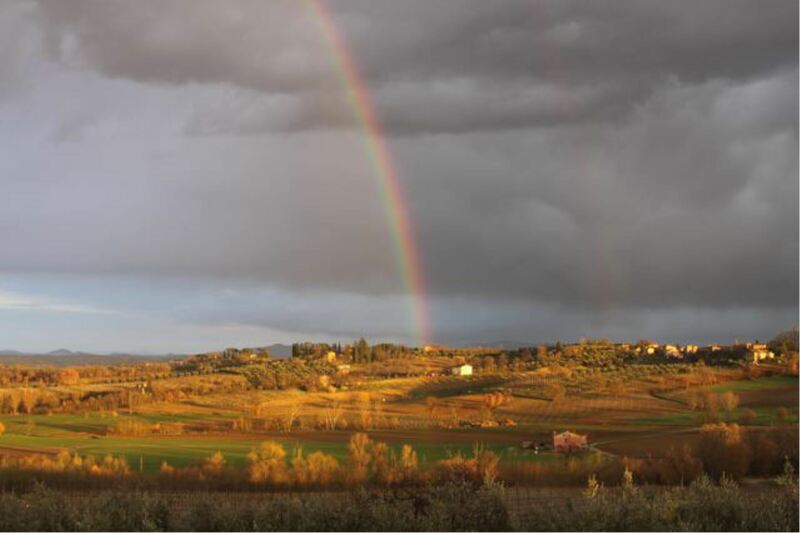 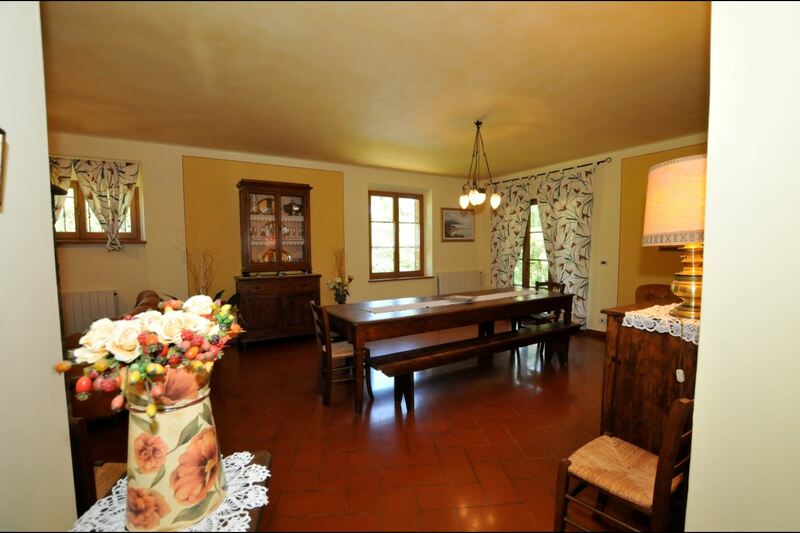 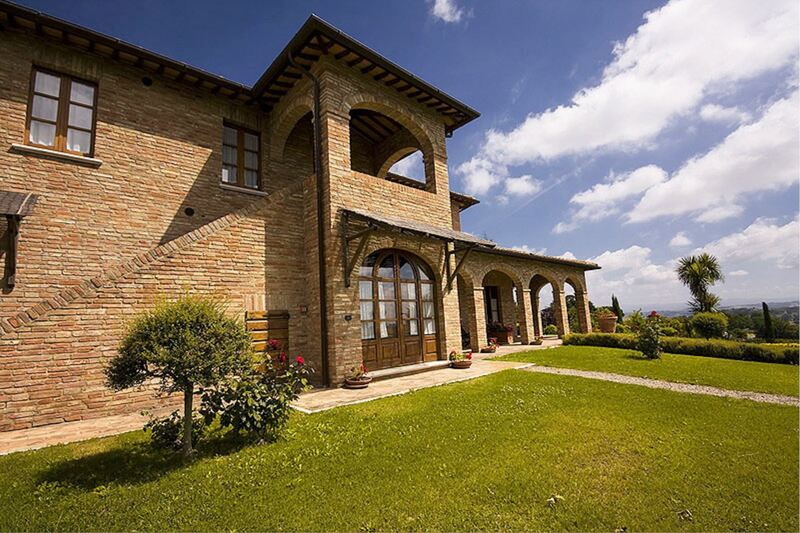 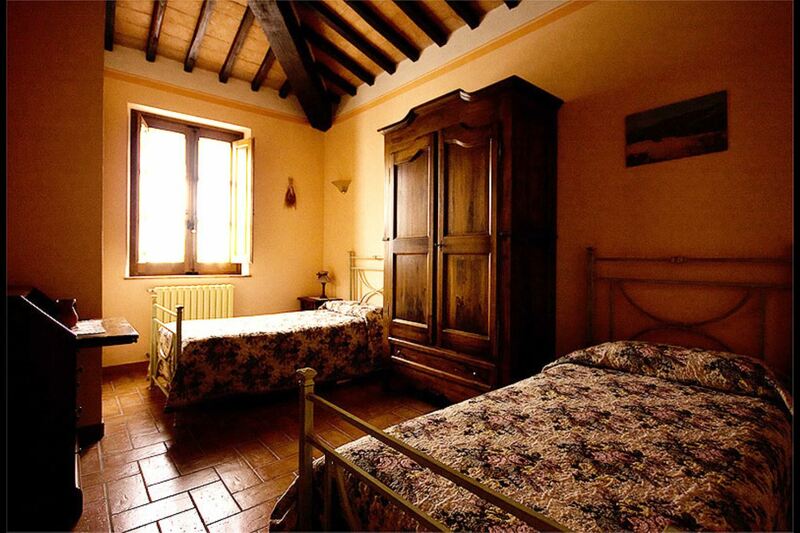 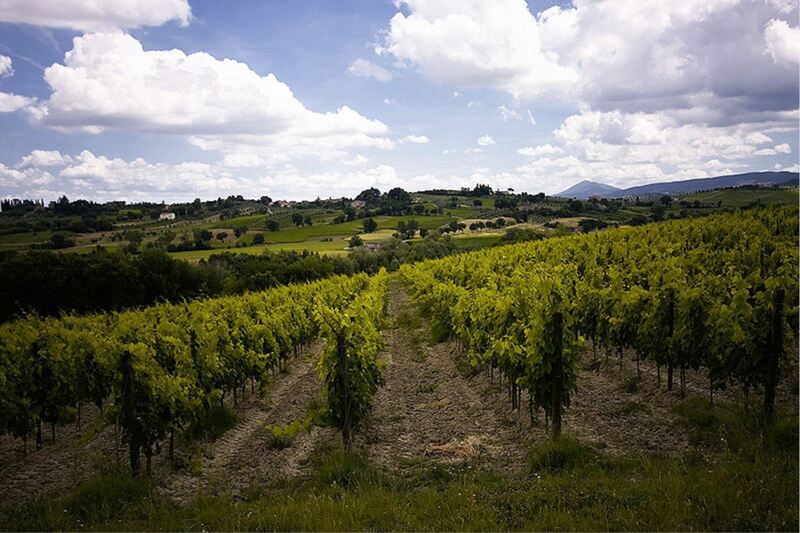 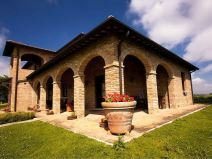 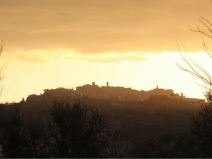 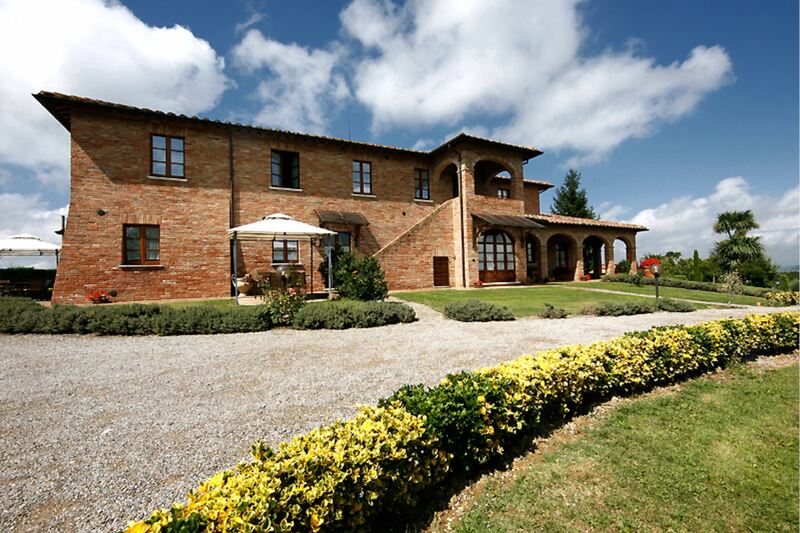 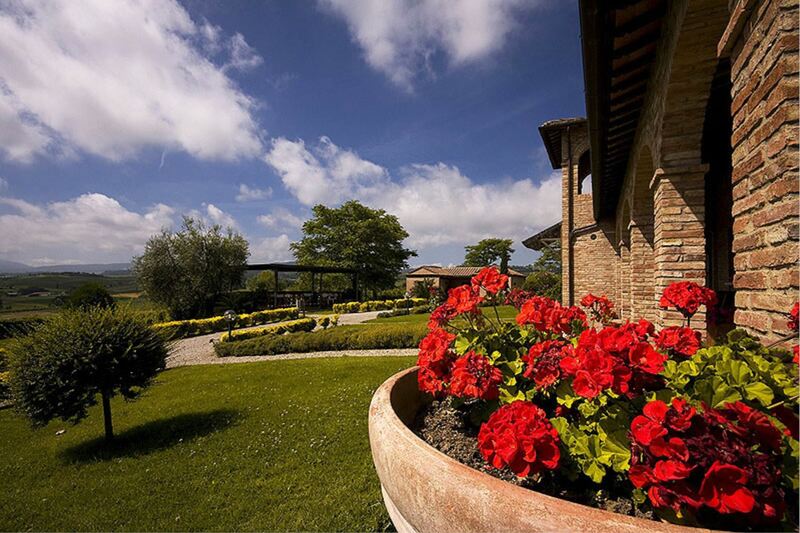 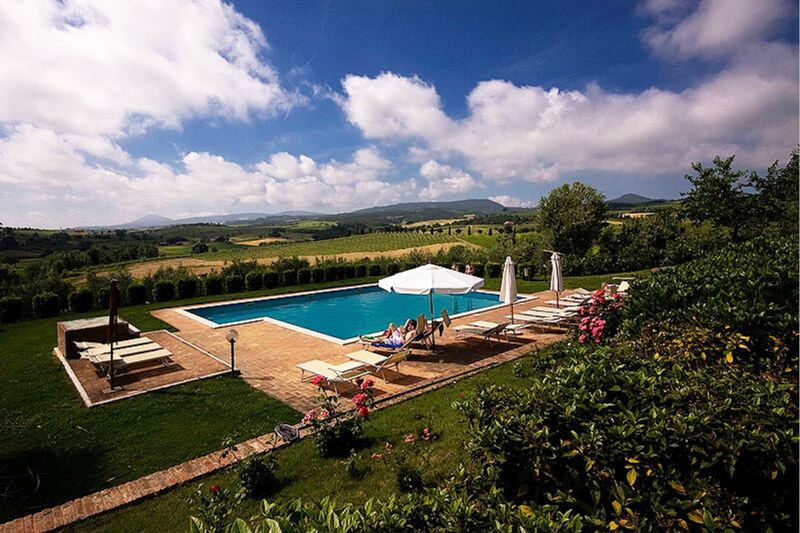 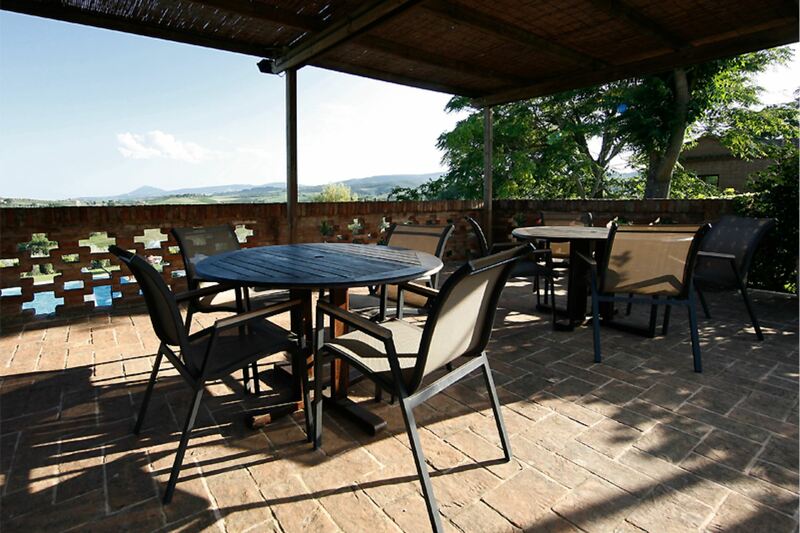 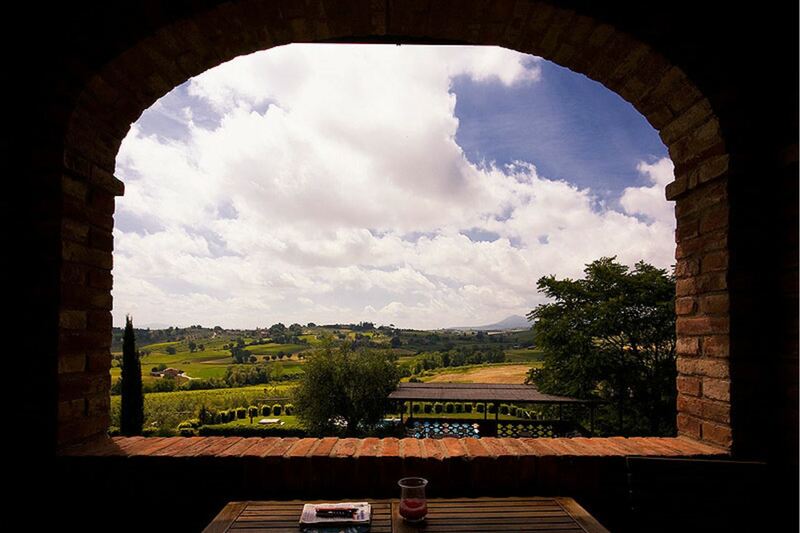 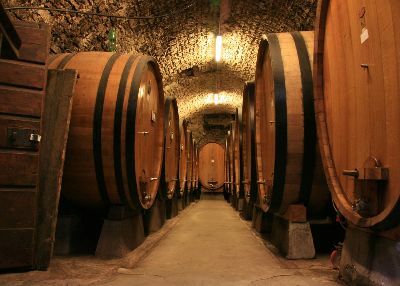 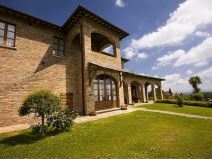 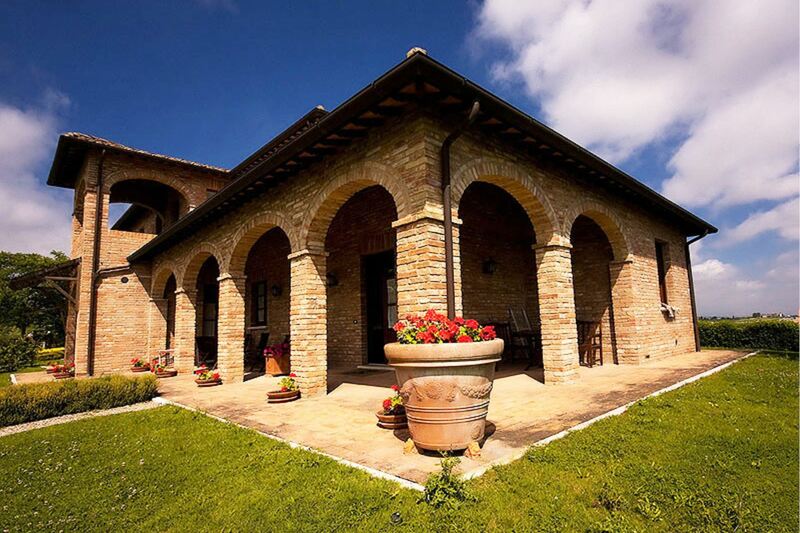 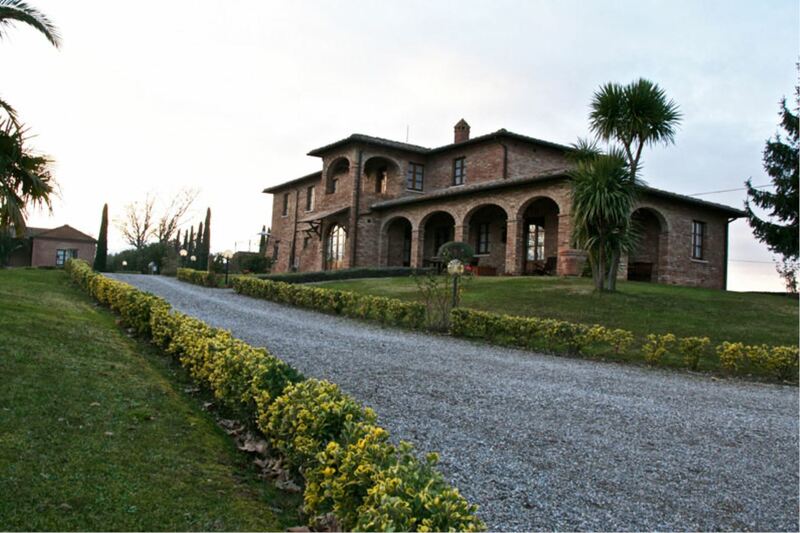 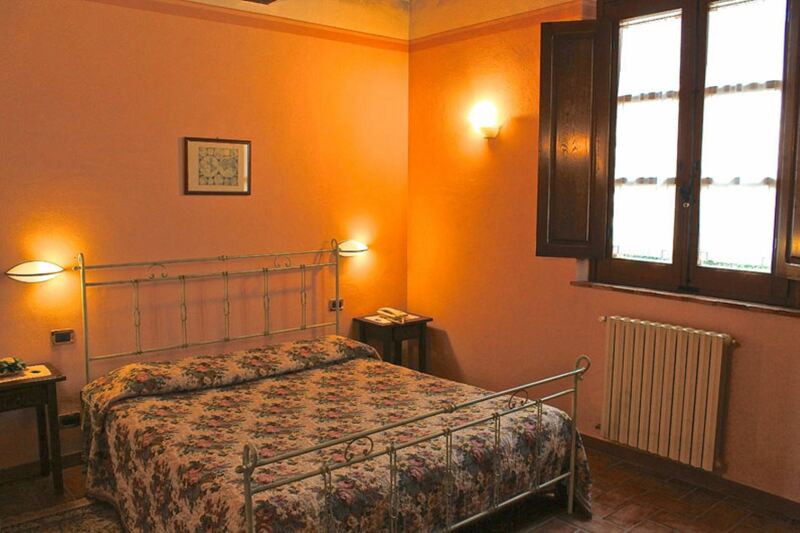 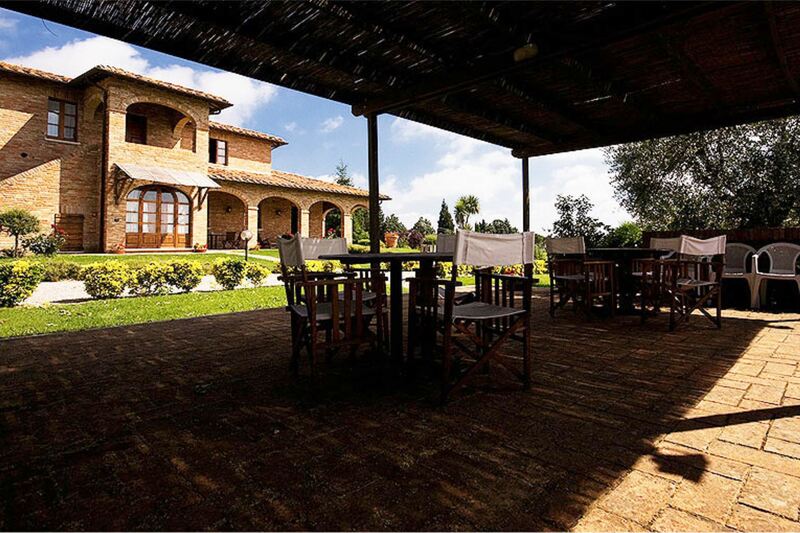 Apartment located in Val d'Orcia a few km from the village of Montepulciano, among vineyards and olive groves. 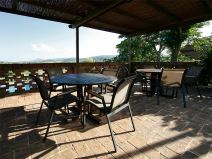 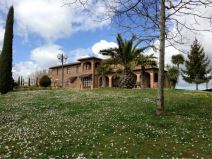 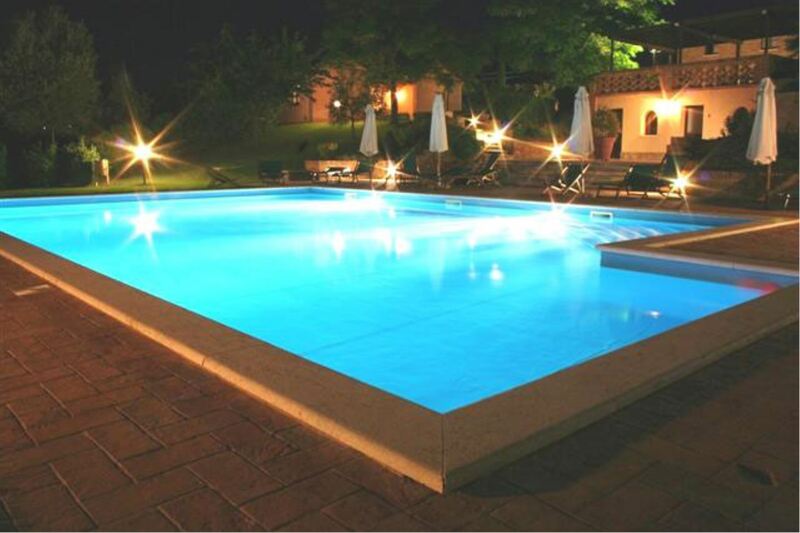 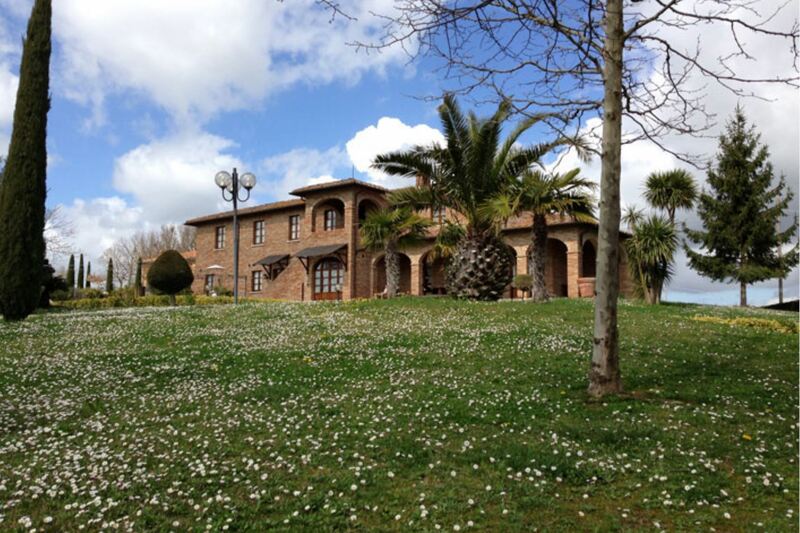 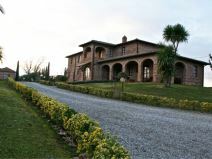 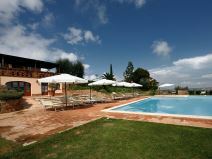 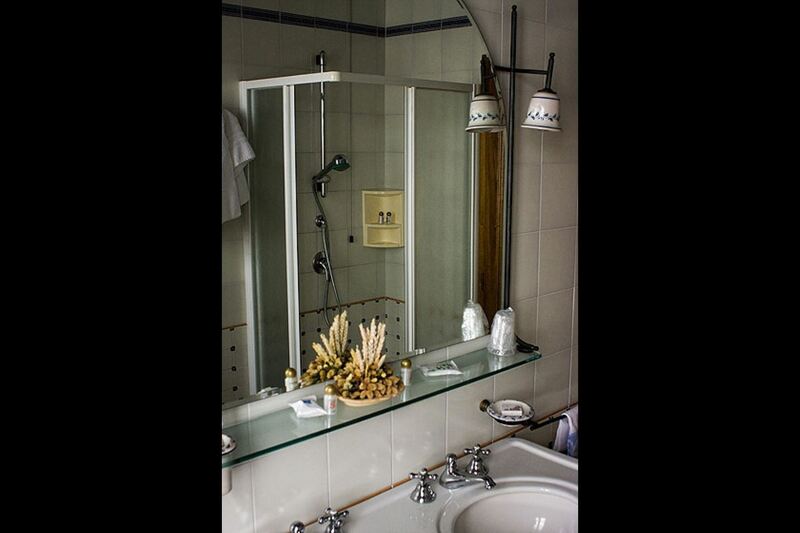 Internet access, satellite TV, pets allowed, large swimming pool and spa on site. 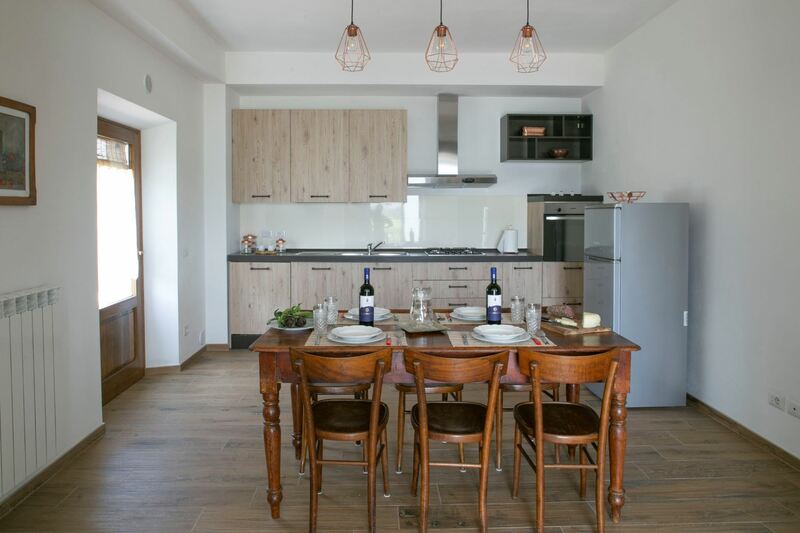 First floor apartment with access via external staircase, comprising sitting/dining room with kitchenette and double sofa bed, double bedroom with en suite bathroom with shower, double bedroom, bathroom with shower.